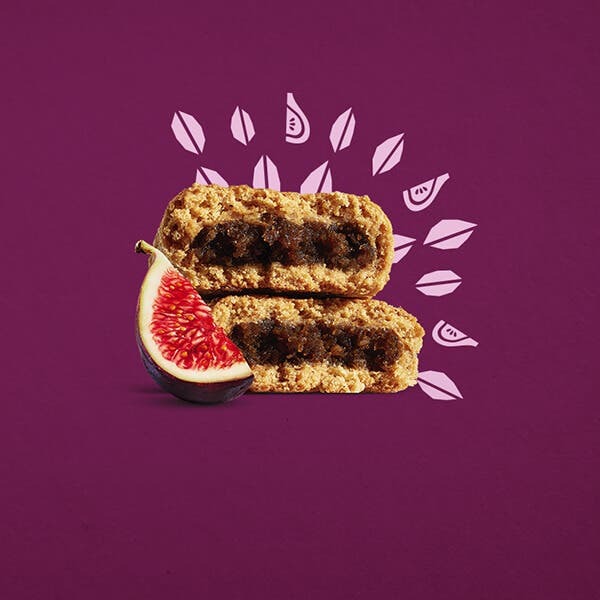 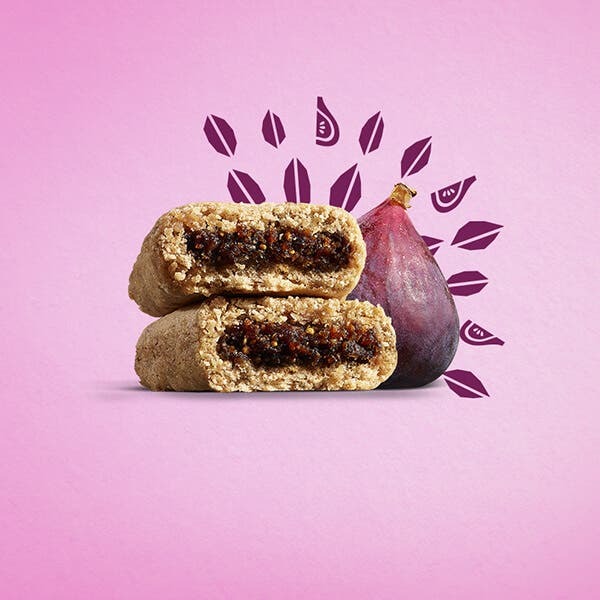 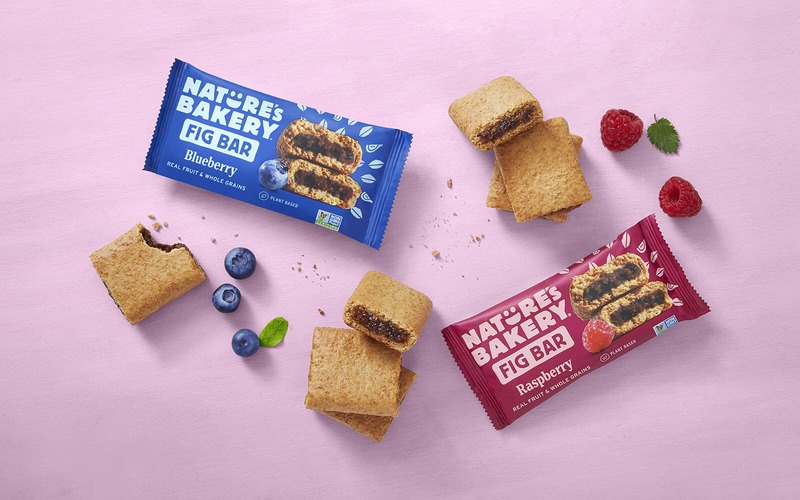 Start you day right with our organic blueberry-filled soft-baked snack bars. 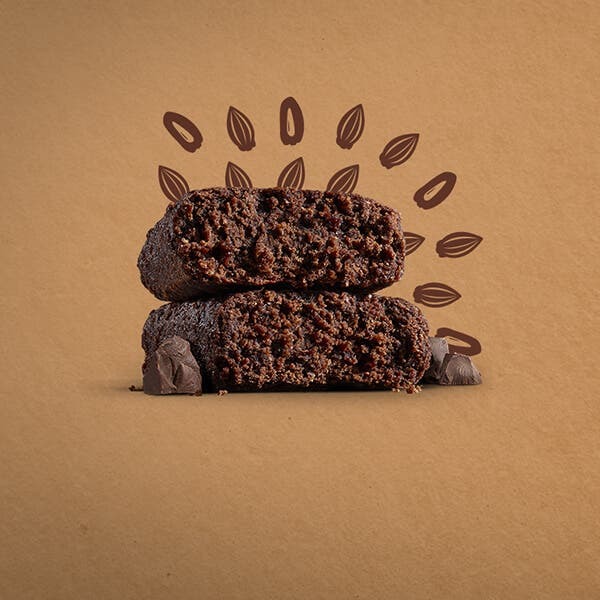 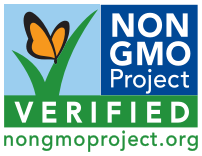 Totally organic with no high fructose corn syrup, GMOs or preservatives. 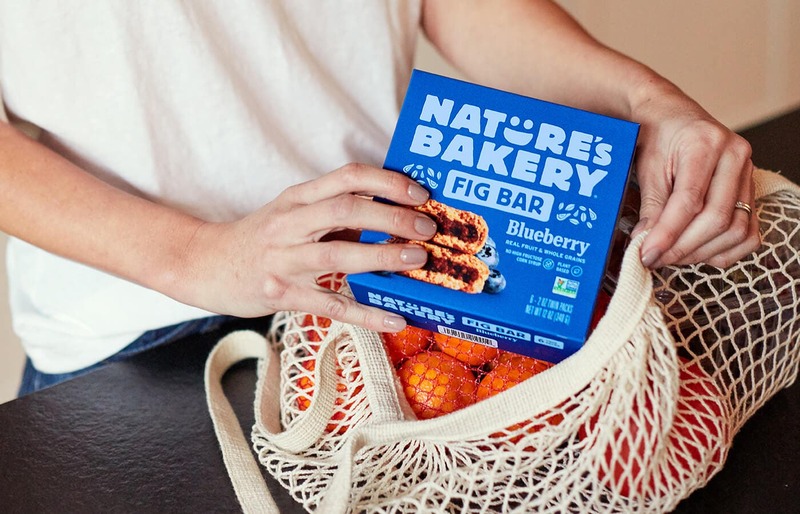 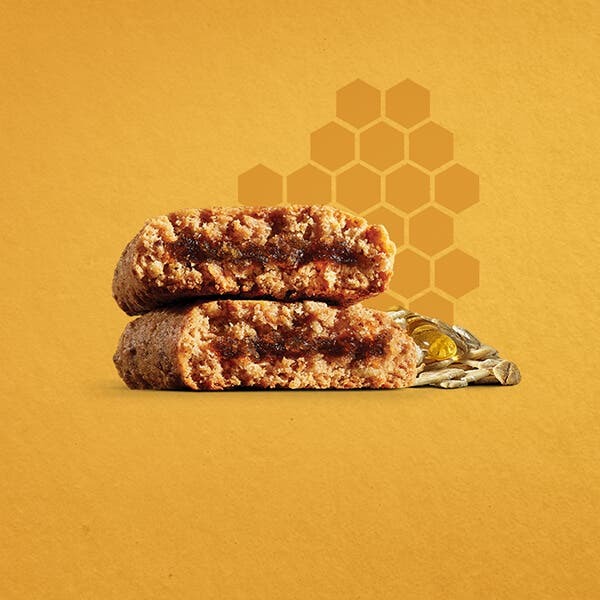 Say "Good morning" to our soft-baked, Organic Honey & Oat Blueberry bars, and Fuel the Phenomenal in your every day with real blueberry-filled rolled oats; a wholesome & delicious start the whole family will love. 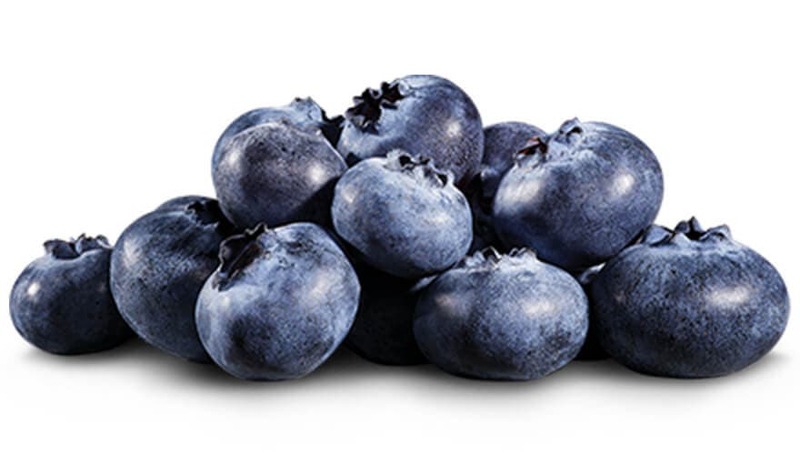 Organic Blueberry Filling (Organic Tapioca Syrup, Organic Dried Cane Sugar, Organic Blueberry Juice Concentrate, Organic Dried Apples, Organic Corn Starch and/or Organic Tapioca Starch, Calcium Sulfate, Citric Acid, Cultured Organic Unbleached Whole Wheat Flour, Natural Flavors, Pectin, Salt, Sodium Citrate), Organic Stone Ground Whole Wheat Flour, Organic Brown Rice Syrup, Organic Rolled Oats, Organic Dried Cane Sugar, Organic Sunflower Oil and/or Organic Canola Oil, Organic Raisins, Organic Honey, Organic Oat Fiber, Organic Spices, Natural Flavor, Leavening (Baking Soda, Monocalcium Phosphate), Sea Salt.